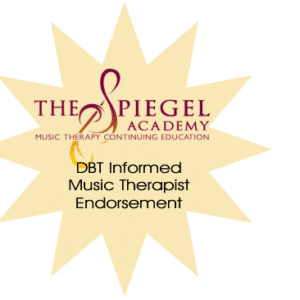 Premium access to expertise, professional guidance, and an abundance of resources for profound results. 100 CMTE Credits. 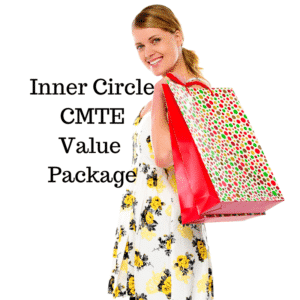 Get Everything in the Basic Package, everything in the Inner Circle package, and more! Purchase this product now and earn at least 295 Points! 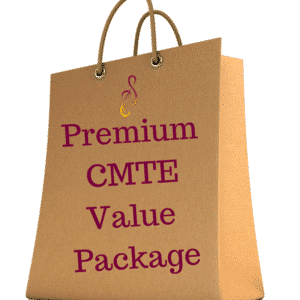 Click here to compare the packages. 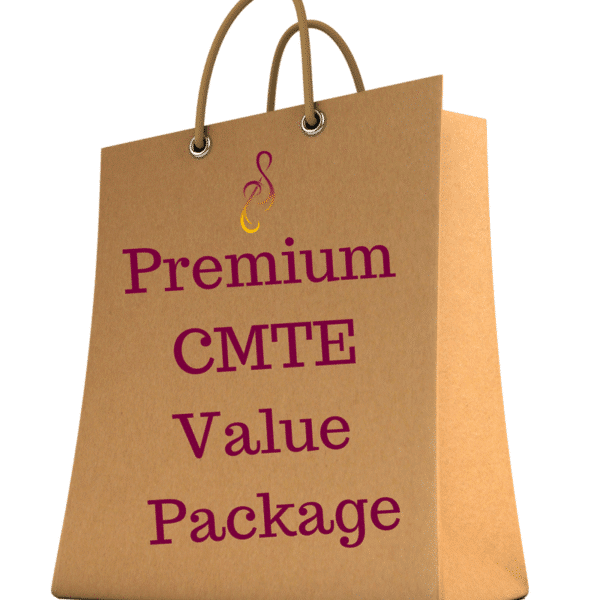 Get Everything in the Basic Package, everything in the Inner Circle package, and more! 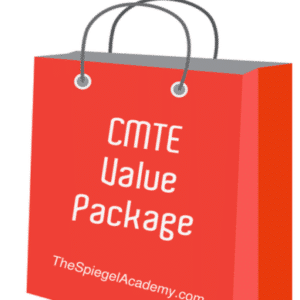 This is one of our 3 CMTE Value Packages. Click here to compare the 3 packages.